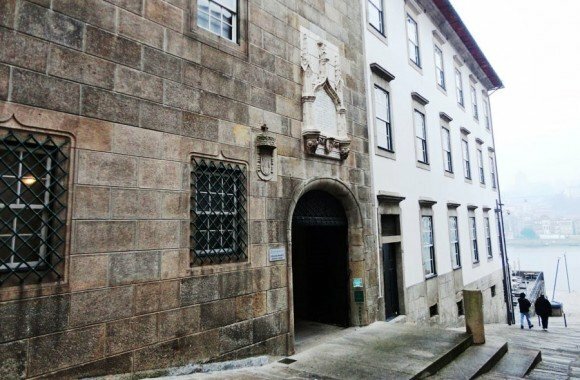 The Casa do Infante – House of the Prince, right in the middle of Ribeira old quarter, is the ancient city Custom House and the old residence of the King’s of Portugal senior officials. All over the centuries, the building suffered many changes, but is still one of the oldest in town. Around 1370, King Fernando I added to the Custom House a new service: the royal mint, where most of Porto’s coins were produced between 1370 and 1721. At the same time, the major warehouses continued to be used. In 1924, the building was classified as national heritage. Several archeological diggings where made in Alfândega in the 1990s, that aloud to bring out to surface many forgotten treasures from the past. Even a Roman mosaic was found then, and can be see today. Nowadays, Casa do Infante is open to the public and is one of the sections of the City Museum. There, you will see not only the dioramas that show us the ancient 14th century Custom House but also the dioramas of all medieval city of Porto. Some remains of old merchandise, coins, pottery and even some 17th century pipes are also on public display. 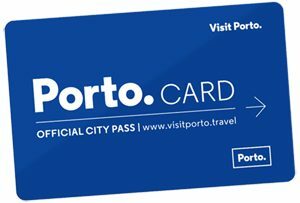 From Casa do Infante, you are just a few steps just from Palácio da Bolsa (Stock Exchange Palace) and St. Francis Church, that are both well worth a visit.